If you are seeking a reliable, dependable and flexible removals company to help you with your move to Central London, look no farther than Storage Space. We offer great removal services at great prices. Plus, we boast the best team of movers you will ever find. 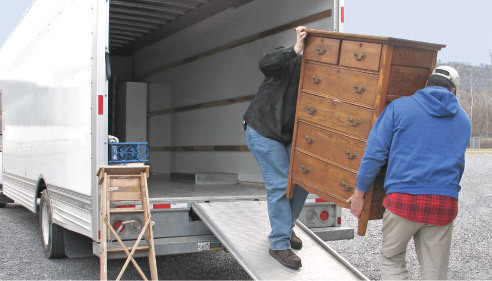 Each member of our moving team is hardworking and extremely dedicated to providing you with superb services. This is why you will not find better around. We also offer a full range of removal services for you to pick from – domestic removals, commercial removals, storage, man and van, packing and so on. The choice is all down to you. The reason so many moves are hectic is down to one thing: lack of planning. However, to plan well you need to have plenty of time so if you do not have plenty of time, get in touch with us and we will take care of it all and take care of your planning as well. Moving is easy for us because we are so used to it so let us help you. We will give you both a moving schedule and a moving checklist all in your favour to get your move organised and well planned. This is the secret to success, as far as your move to Central London is concerned. Interested in booking a date with us? Call today for a free quote on 020 8746 4354 and let’s get started on that move to Central London. Central London is the inner, central part of London, as the name might easily suggest. Many people from all over the globe come to visit Central London to see its famous sights. It offers a great amount to tourists thanks to its endless attractions and landmarks. In other words, this is the best part of London to be if you are seeking sights and lots of history. Central London is modern, vibrant and always full of life and energy. Central London consists of Bloomsbury, Covent Garden, City of London, Leicester Square, Soho, South Bank, Notting Hill- North Kensington, Westminster, and Mayfair – Marylebone. Landmarks of Central London include the following: Buckingham Palace, The London Eye, Tower Bridge, Marble Arch, Piccadilly Circus, Trafalgar Square, Tower of London, Westminster Abbey, The Shard, and St Paul’s Cathedral. In addition there are many galleries, museums, theatres and parks. There is everything you need right here in Central London. You will not have to look elsewhere if you are fortunate enough to live here. For fast and affordable moves to Central London, opt for no other than Storage Space. We have been running for more than a decade and we are proud to say that we are the best removal company in London. So make the right choice and book a date with us. Your Central London move can be made easy when you hire us. We can provide you with all you need because we offer home removal services, commercial removal services, storage services and packing services too. 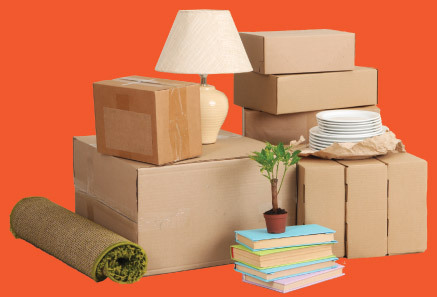 So whether you need to move from one home to another, from one business property to another, help with your packing or extra space, we can help you out. All of our removal services are first class and it is highly probable that you will not find better services nor better prices anywhere else. Call us today for more information on our removal services on 020 8746 4354 and we can help you. Plus, you will receive a free removals quote. What more could you ask for? Let’s get started on your central London move.